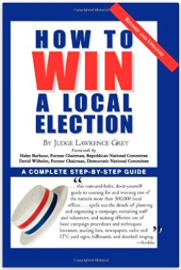 The following city, county, village, and townships have local elections in 2019! Are you interested in running for office and supporting your community? Get started today! Another election come and gone. We are so very proud of every candidate, volunteer, donor and supporters. We cannot adequately express our sincere thanks and admiration for all of your hard work. Without your tireless efforts none of this would be possible. Elections are hard on everyone involved. Someone always wins, lots of people lose. When we win we get to point to the victory, whatever the cost, and say it was worth it. Without a win to wash away all the sacrifice and pain, we only have our imagination to wonder what went wrong. Take a break, be sad, be mad, and be ready to move forward. 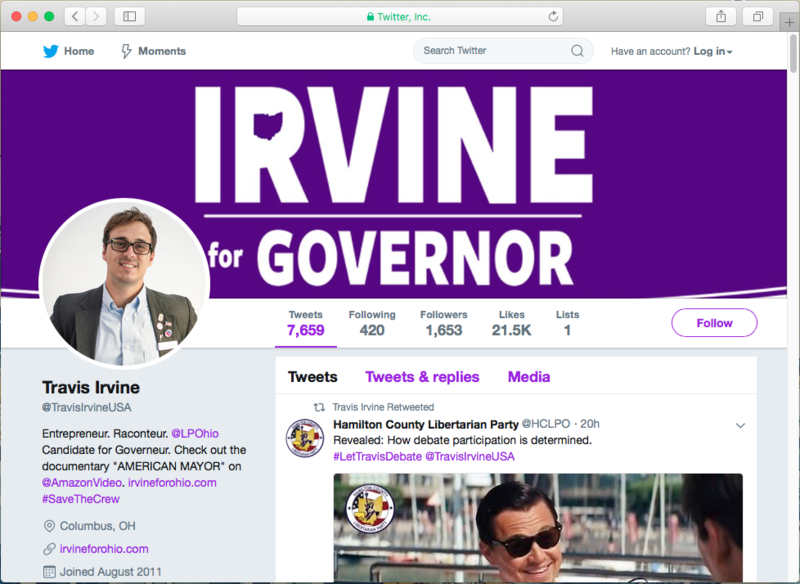 At this point the Ohio Secretary of State has published unofficial election results and they are not flattering for the Libertarian Party of Ohio. 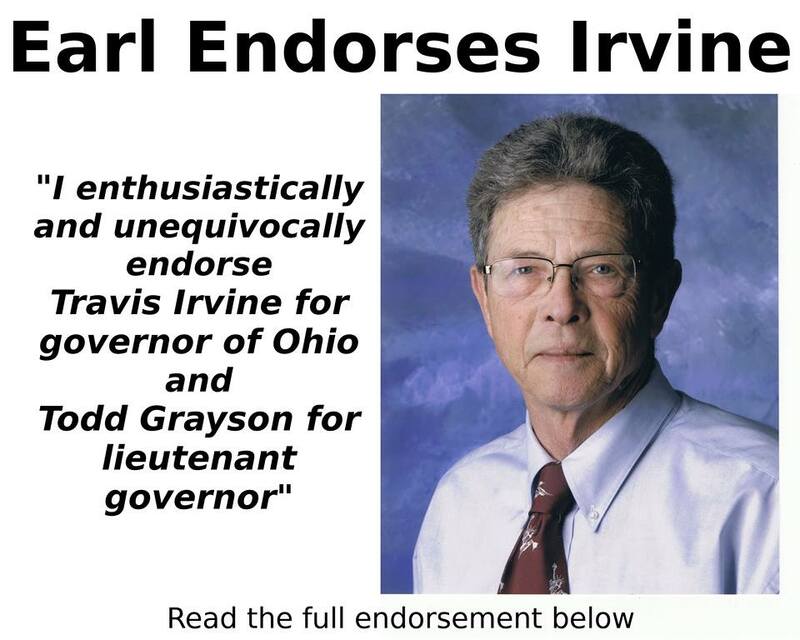 At last update our campaign for Ohio Governor earned 77,184 votes for 1.79%. This is shy of the 3% widely publicized as required to maintain ballot access for a Minor Party. (Other sources cite higher numbers, notably NBCNews.com at 108,886 with 2.5%) The final count from each county board of elections will be certified in 30 days. What has not been widely published is the fact that as a newly formed Minor Party, only 118 days old, we are covered by additional rules in the Ohio Revised Code, specifically, Chapter 3501.01 section F, 2, (b). What this means, in plain language, is the Libertarian Party of Ohio is an official Minor Party until after the next Presidential election in 2 years, when our status will be reviewed again under the results from that election. The next party primary is May 7th, 2019. It is currently expected that we will be included in this primary and participate as a political party. We are moving forward on this assumption, and will recruit, plan, and fundraise accordingly. This will be the first concrete opportunity to force the issue of party status and we intend to do so. We live here, we like it here and we are working together to make it better. We are members of our local communities and there are opportunities every day to be involved. We invite you to join us and prove to everyone, we will not stand down, we will not go away, and we will not stop fighting for liberty. Look for our upcoming Legislative Committee Meeting announcement and agenda. 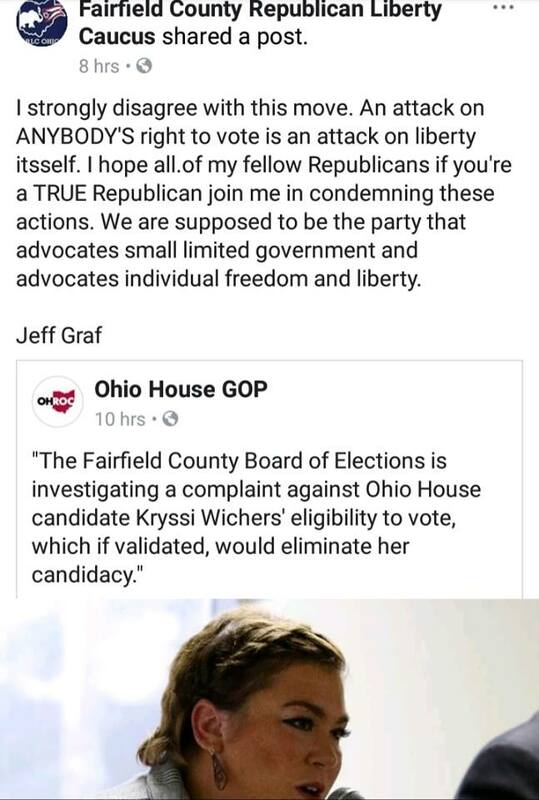 OHGOP threatens woman’s right to vote. Candidacy for District 77 questioned over married name change. 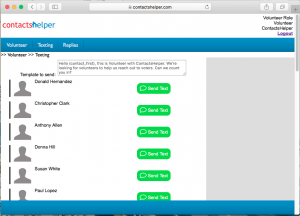 Call to Action: Attend, Call or Email! There is a Board of Elections hearing TODAY at 4:15pm to decide if Kryssi Wichers will appear on the ballot in November and be counted toward winning the race for State Representative for District 77. If you can attend, PLEASE BE THERE EARLY! If you cannot attend, please call or email the Board of Elections that you support Kryssi against this outrageous accusation and obvious attempt to throw the election to her opponent. 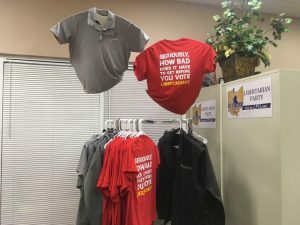 The Franklin County Libertarian Party strongly condemns these bullying tactics and demand that the Fairfield Board of Elections look closely at the motives and timing from this complaint as a basis for electioneering on the part of the Ohio Republican Party. Attacking any persons right to vote is an attack on the foundations of our constitutional republic, and the process of democracy. We join the Fairfield County Republican Liberty Caucus, the Democratic candidate for District 77, Green Party candidate and Ohioans all over in decrying this blatant effort to discredit a strong, independent woman who lives, works and serves in her community. 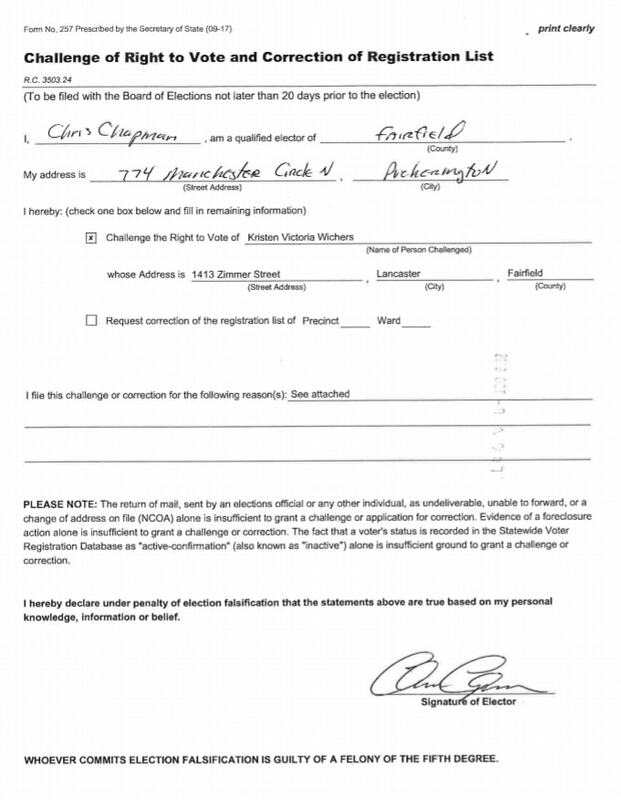 In a bizarre twist in an otherwise run of the mill election for District 77 State Representative, the Ohio GOP has filed complaint with the Fairfield County Board of Elections challenging a woman’s right to vote. The woman in this question is no other than our own Kryssi Wichers, Political Director for FCLPO, Deputy Vice Chair for LPO and candidate on the ballot for State Representative for District 77. 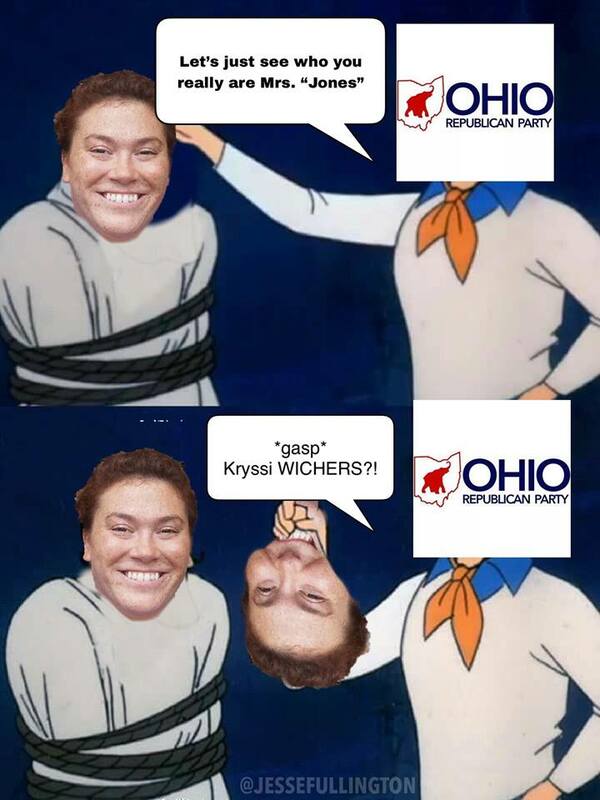 The OHGOG has filed claim, using the name of a Pickerington resident, that Kryssi is committing voter fraud, misrepresenting herself and asking that she be removed from the ballot. The claim centers on the fact that Kryssi got married a year ago and went through all the legal channels to take her husbands last name, in a long tradition of marriage. 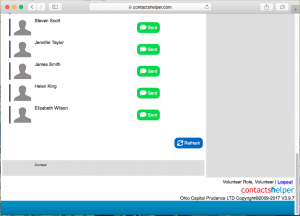 With everything else going on we wonder why the Ohio Republican Party is suddenly so very interested in Mrs. Wichers and what name she used to legally petition, file and appear on the ballot on Nov 6th? 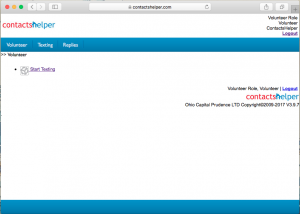 Sources close to the OHGOP have revealed that District 77 is far from the “hum drum” race would we be led to believe. 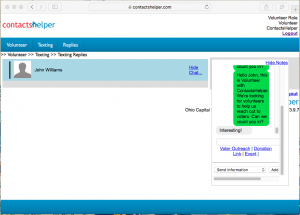 Apparently, internal Republican polling has Mrs. Wichers in the lead, or very close, in a three way race. With this knowledge the desperate and incredible accusation becomes clear. 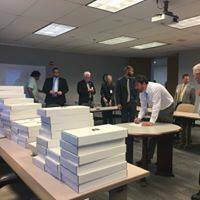 The Ohio Republican Party is using the Board of Elections as a pawn to eliminate a real contender for a seat they assumed was theirs. They put no effort into backing their candidate, a washed up career politician with little to no real interest in his community or finding solutions to the problems he helped create. 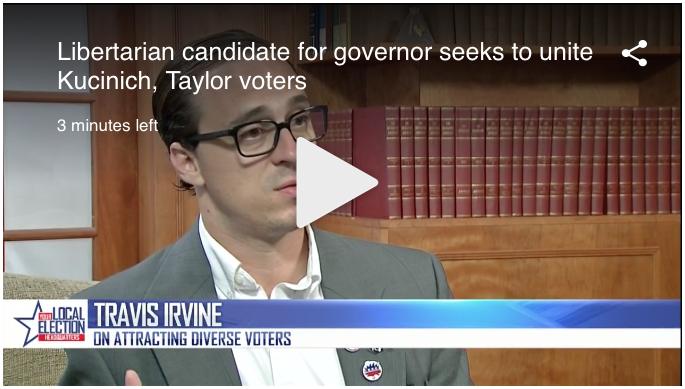 After a year of phoning it in and expecting an easy win, this opposing candidate is in total panic that they may lose to a better choice for the community, who has had less than two months to campaign and let people even know they exist. 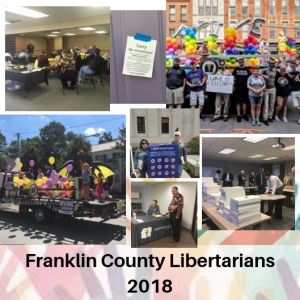 The Franklin County Libertarian Party strongly condemns these bullying tactics and demand that the Fairfield Board or Elections look closely at the motives and timing from this complaint as a basis for electioneering on the part of the Ohio Republican Party. 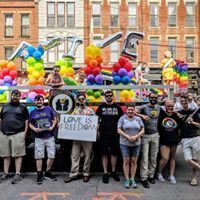 Kryssi is endorsed by the Ohio Advocates for Medical Freedom. 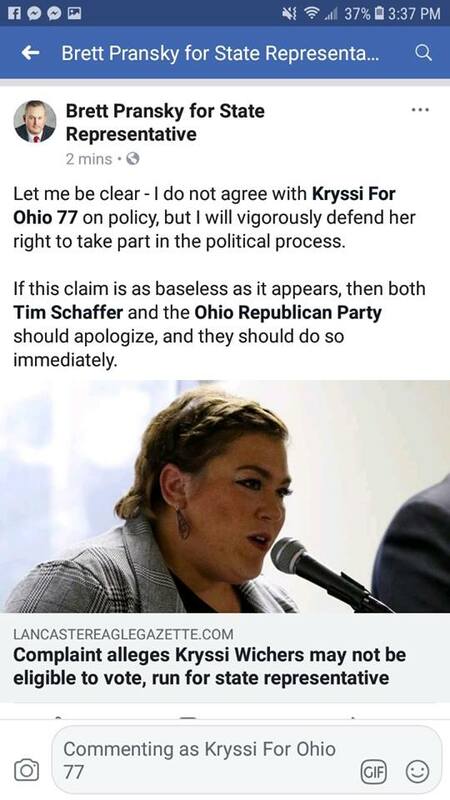 The Fairfield County Republican Party and Democratic opponent for District 77, among many others, have strong and publicly disagreed with the action taken by the OHGOP.